We designed our tasting room to be comfortable and inviting! -we can’t take the kids with us, they’d drive us crazy! -we can’t take the dogs with us, wineries don’t allow pets. 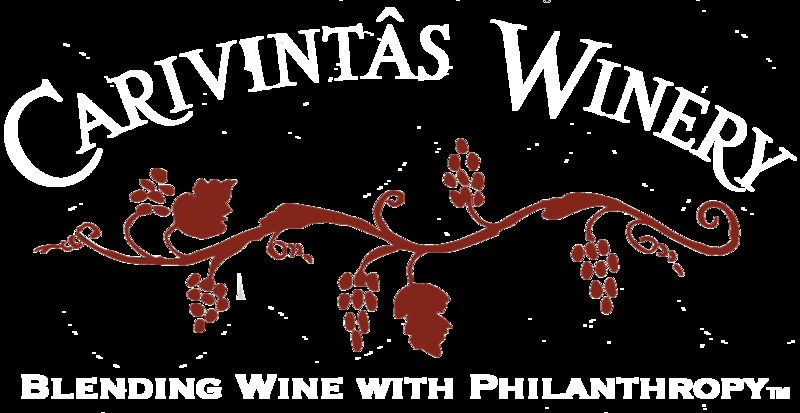 -tasting rooms can be pretentious and stuffy. 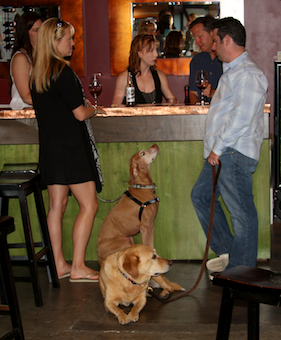 So, we created a relaxing tasting room where pets and kids are welcome. -a kid play area that includes puzzles, games, legos, coloring books. - Free blazing fast Wi-Fi! - Netflix, Blu-Ray & AppleTV along with a big screen TV to stream movies. -dog beds, water, and treats always available. -we’re open later than others: until 7pm most days. -beautiful art on the walls.